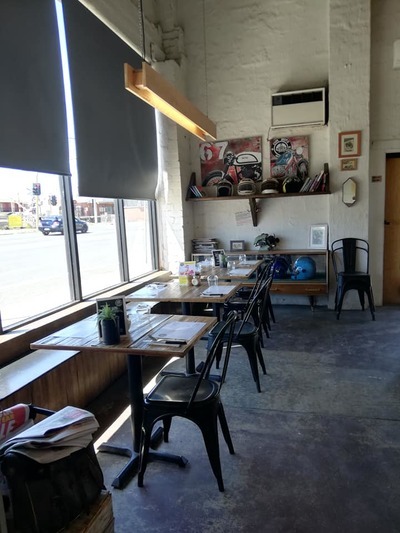 Close to four years ago, Cafe Moto Australia opened its doors to the public for, at the time built on practically zero budget with furniture sourced from second hand shops and tables crafted from old fences! 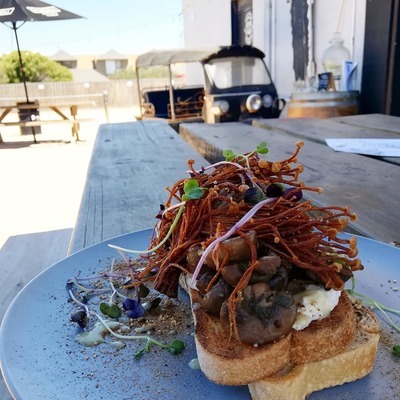 Positioned on the Nepean Highway, right across the road from Carrum train station, this motoring themed eatery is pleasant surprise for locals and beach visiting famillies. 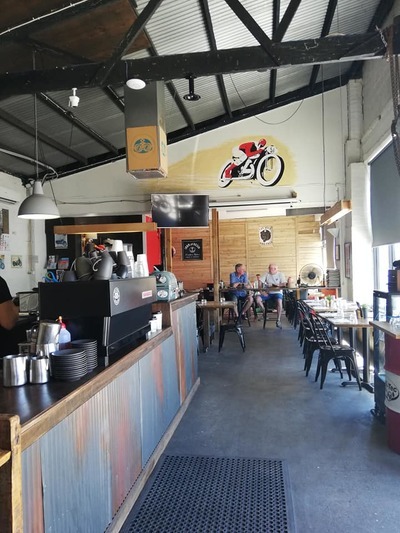 With its biking focused decor and motorbike repair workshop at the rear, you might expect Cafe Moto Australia to serve predominantly motorbike enthusiasts and cyclists, but this isn't the case at all. Cafe Moto reaches out to all types of clientele; families and fur babies (dogs) too! 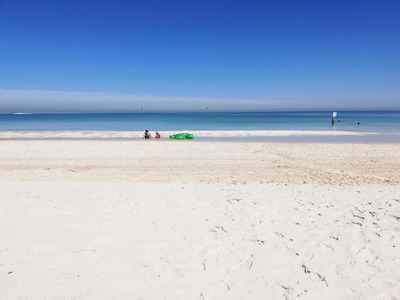 We were warmly welcomed into Cafe Moto Australia after our trip to the beach. With sand on our feet and salt in our hair, we thought sitting outside in the courtyard would be the best option. 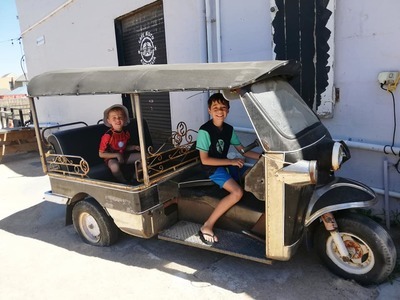 Here the kids played on Cafe Moto's signature piece of "furniture" a Thai tuk tuk aquired from a former adventure travel company. 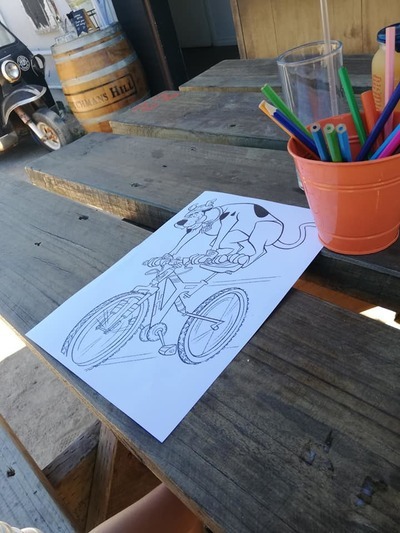 Cafe Moto Australia provides a paper children's menu with colouring in on one side of the page; always a winner. The kids chose a milkshake each and a Ricotta Hotcake dish to share. This proved to be filling enough for two. My choice? "Thyme for Shrooms" which I have to say, is one of the best vegan meals I've had in a long time. If you're a vegan or vegetarian, or if you're not in the mood for meat, I'd highly recommend this dish. 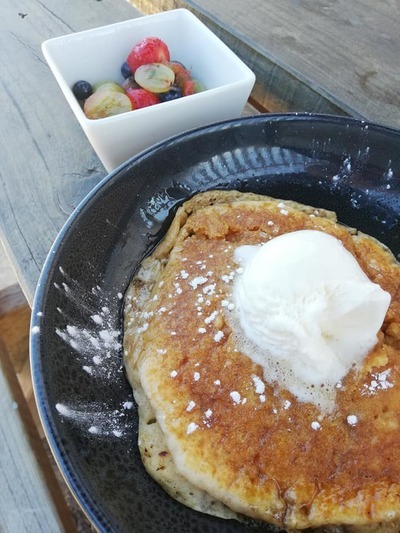 While there are menu options for meat lovers too, I was interested to learn that Cafe Moto's chef has a background in preparing gluten free/vegan dishes. This explains why "Thyme for Shrooms" with cashew cream is so good. Before I sign off, you might be interested to know that Cafe Moto Australia's outdoor courtyard has an imminent refurb due. I am told there will soon be an outdoor shipping container "beer garden" complete with a little playground for kids to play in, coming soon. 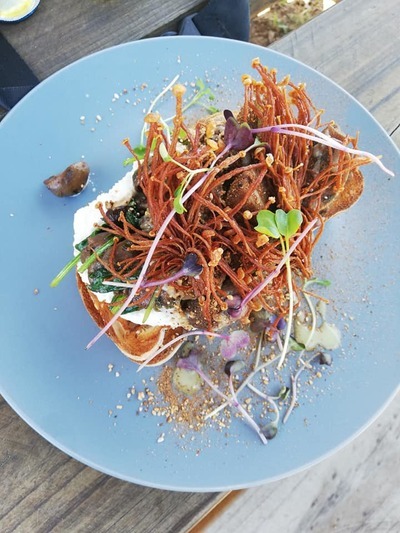 Cafe Moto Australia is open from 6am (7am weekends) to 4pm, however after 10 February 2019 the restaurant will open on Sunday evenings, with live music performed by local talent. "Watch this space" as they say because Cafe Moto is absolutely worth a stop by now, but it'll be even better come Easter when the outdoor courtyard refurb is due for completion.